As you know, I am working on a project that supports people to activate their Microsoft software products using KMS license key. Many of you guys might be wondering why I only write guideline about the latest version of Office (2016/365). Is it possible to activate the older versions for FREE? The answer is YES, this is very possible but there is a problem need to discuss with you in greater detail below. If you are using Office retail, you can not use KMS method because it only supports volume version. However, in fact, it’s so much easier to use KMS license now because users could convert retail version to volume using a license files library bundled with setup file since Office 2016. But it is unfortunate that this library is not available in earlier versions (including Office 2013/2010). Supported products: Office 2010 or 2013 Volume edition. echo.&echo ============================================================================&echo Sorry! Your version is not supported. 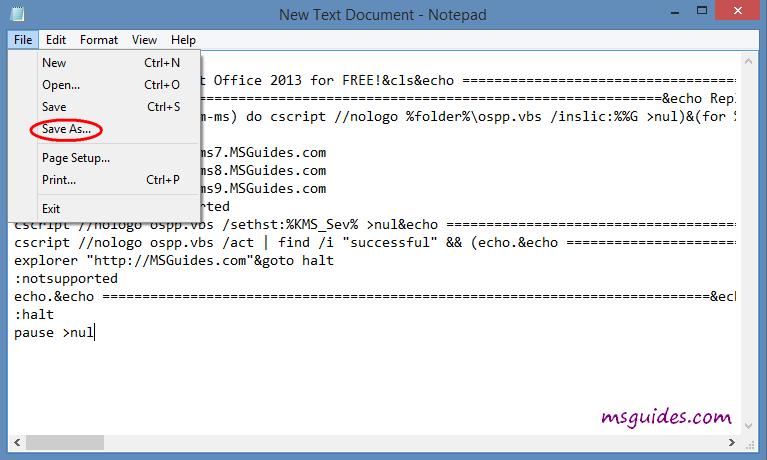 Step 2: Save the code as a new batch file with cmd extension (eg. run.cmd). 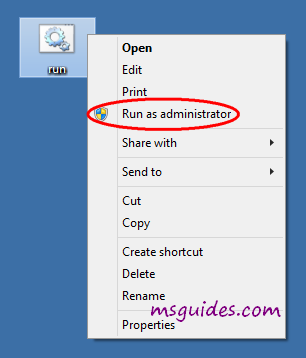 Step 3: Run the batch file with admin rights. Done! Your Office is activated successfully. 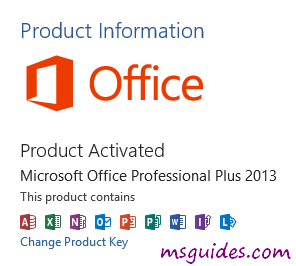 Supported products: All Office 2013/2010 editions. 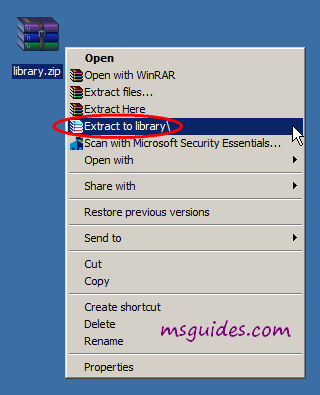 Step 1: Download the license files library then extract it. 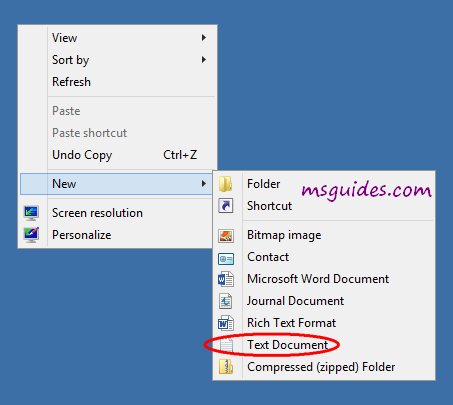 Step 2: Copy the following code into a new text document. title Activate Microsoft Office 2013 for FREE!&cls&echo ============================================================================&echo #Project: Activating Microsoft software products for FREE without software&echo ============================================================================&echo.&echo #Supported products:&echo - Microsoft Office 2013 Standard&echo - Microsoft Office 2013 Professional Plus&echo.&echo. title Activate Microsoft Office 2010 for FREE!&cls&echo ============================================================================&echo #Project: Activating Microsoft software products for FREE without software&echo ============================================================================&echo.&echo #Supported products:&echo - Microsoft Office 2010 Standard&echo - Microsoft Office 2010 Professional Plus&echo.&echo.&echo Replacing Retail licenses with Volume licenses...&echo.&echo Please wait...&echo.&(if exist "%ProgramFiles(x86)%\Microsoft Office\Office14\ospp.vbs" set folder="%ProgramFiles(x86)%\Microsoft Office\Office14" && set OfficeArchType=32)&(if exist "%ProgramFiles%\Microsoft Office\Office14\ospp.vbs" set folder="%ProgramFiles%\Microsoft Office\Office14" && set OfficeArchType=64)&cd /d %~dp0\"MSGuides.com_Office2010\"&(for %%G in (pkeyconfig*.xrm-ms) do cscript //nologo %folder%\ospp.vbs /inslic:%%G >nul)&cd /d %~dp0\"MSGuides.com_Office2010\Volume"&(for %%G in (ProPlus*.xrm-ms) do cscript //nologo %folder%\ospp.vbs /inslic:%%G >nul)&cd /d %~dp0\"MSGuides.com_Office2010\Volume\ProPlus"
Step 3: Save it as a new cmd file (eg. run.cmd) and put this file in the “library” folder. 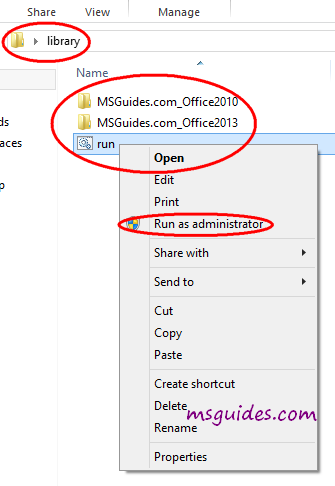 Step 4: Run run.cmd file as administrator. – Using the library makes many of you guys feel uncomfortable, I know. This is the reason why I did not want to write about Office 2010 and 2013. If you do not like using the additional library, please use Office 2010/2013 volume or upgrade to a newer version. By default, KMS license is renewed automatically every 7 days but in some cases, this process can be stuck. So you need to renew the license manually. It is really not a big deal. Just follow the instructions in this post. Works fine on my Office 2013. I dont know if it will renew automatic, let’s see. El Metodo 2 funciono perfectamente con Office 2010. Muchas gracias. Thanks a lot for the code. Its works Perfectly. Thank you so much. First method works for me. Be sure that you downloaded proper Microsoft Office Professional Volume edition 2010/2016. 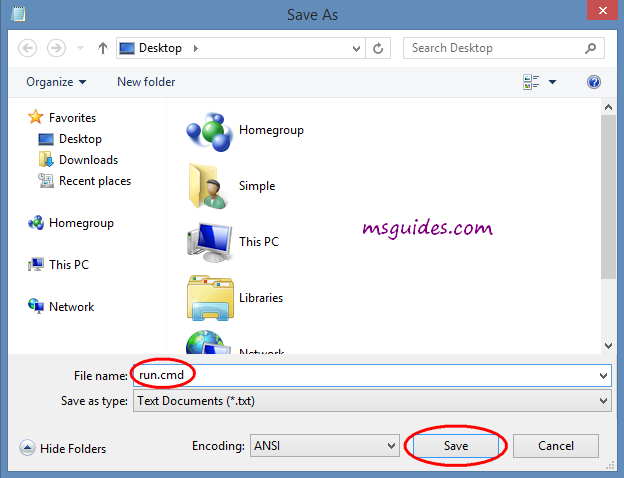 After downloading, just do as it is said step by step. It will work 100%. A WINDOW OF JUST-IN-TIME DEBUGGER HAS BEEN OPENED UP …AVAILABLE DEBUGGER VISUAL STUDIO COMMUNITY 2017 WHICH I NOT WORKING DEMANDING ACTIVATION LICENSE KEY . Actually I have started using office but activating it now kindly guide any other method. Thanks ! 2nd method worked ! Could you give a link to activate ms project 2013 ? Thanks. The second method worked. Thanks again. Easy and step by step technique. Searched a lot of sites, but all i got was “redirecting to other webpage”.